From the iconic spire of the Eiffel Tower to romantic strolls along the Seine to the twisting alleyways of the city, Paris has never ceased to allure the world traveler. We take you to the cultural epicenter of France through some of our favorite books. Sometimes the best way to see a city is through the lens of something else. 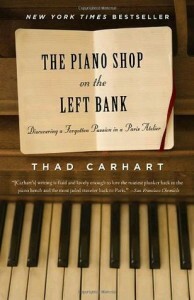 In this beautiful homage to the piano, Carhart doesn’t just tell us about his rekindled passion for the power of music or the ever-disappearing art of craftsmanship, but paints a singular picture of Paris. The city comes alive in all of its perfect sound. 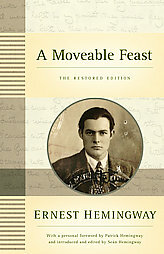 In this posthumously published memoir, Hemingway chronicles his own entre into the world of great writers by focusing on his early years in Paris. Not only does he bring to life the tremendous literary figures surrounding him—F. Scott Fitzgerald, Gertrude Stein, Ezra Pound, and others—he also turns Paris herself into a character worthy of a classic tale. 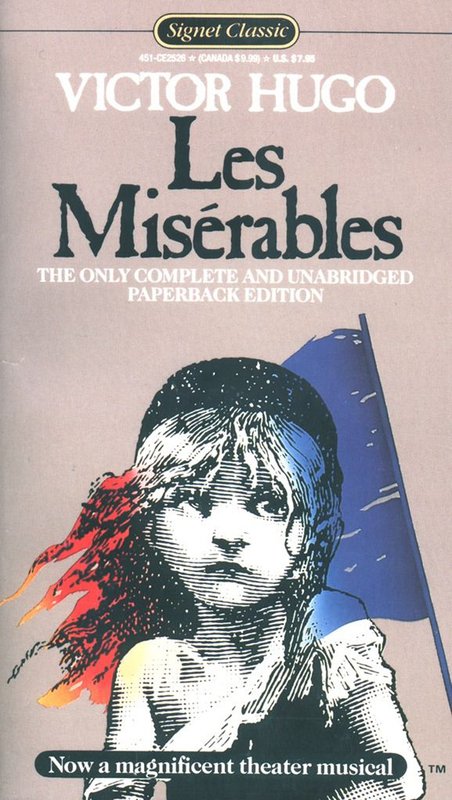 Before there was the movie, before there was the musical, there was the impassioned and sweeping novel by Victor Hugo detailing the 1832 uprisings in France. From the battles at the barricades to the classic tale of unrequited love to the larger critique of judicial and political injustice, Les Misérables captures an image of Paris that still lurks underneath the glitz and glamour of the city. High culture and haute sophistication aside, if you’re looking for a good read with an unrestrained sense of humor, Stephen Clarke serves it up. Here, Paris exceeds the romantic, elegant, and artistic connotations and stands forth, unabashedly, in all her colors. 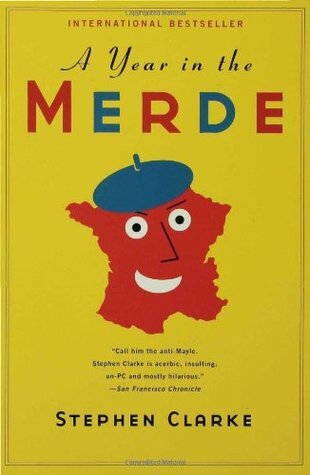 From dog “merde” on the sidewalks to French cuisine to foreign faux-pas, A Year in the Merde introduces you to a funnier, friskier France. Who doesn’t love a scandalous book? 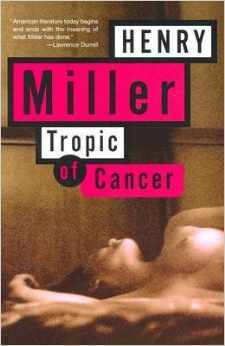 Banned in 1934 after its publication in Paris, Tropic of Cancer has come back with a vengeance, edging its way onto the list of American classics. Somewhere between fiction and memoir, Miller draws us into his world of “candid sexuality,” sensuous music, powerful writing, and abject loneliness. For a novel that kicked off obscenity trials in the US, we can only tip our hats to its poignant candor.